The screen starts as static. 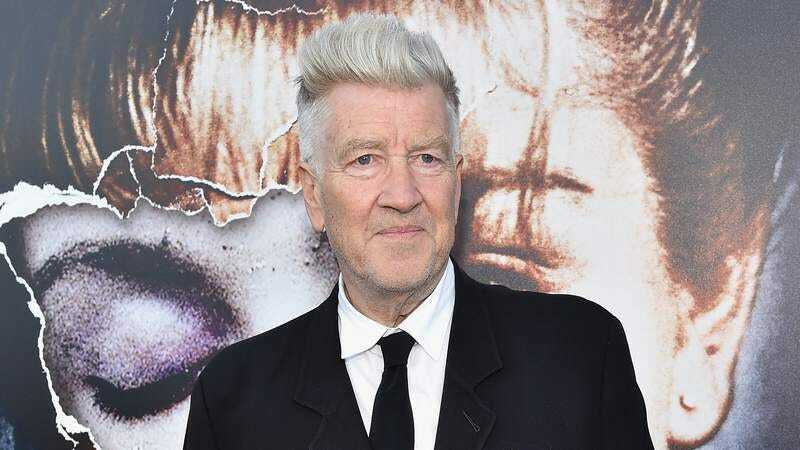 The static fades and David Lynch is looking into the camera, and appears to be crouching in a dark room. He holds up a golf ball. “Hey! You can’t bring a horse in here! What are you doing?” he yells. And the screen goes to static. Deadline’s account is a little different, describing Lynch walking into frame holding a severed arm, taking a golf ball out of its hand, and then making the O.J. joke. We’d never think of suggesting that someone who was at the panel upload a shaky cell-phone video of the greeting, because if Lynch hates it when people watch his movies on cell phones, imagine how mad he’d get if you watched footage of him taped on a cell phone. Sure would be nice if Lynch were to upload that video for his Twitter friends, though.